SAMARKAND GmbH sells new paper and board to converters in all European markets. With many years of experience in the paper industry we have gained the ability to explore possibilities in many diverse and dynamic markets. SAMARKAND GmbH was founded in 2001 and has from the very beginning supplied the European paper and board industry with waste paper in the form of bales and reels. All waste paper grades conform to the European list of standard grades of paper and board for recycling (DIN EN 643:2014). We always supply directly to the paper and board mills with our carefully chosen hauliers. 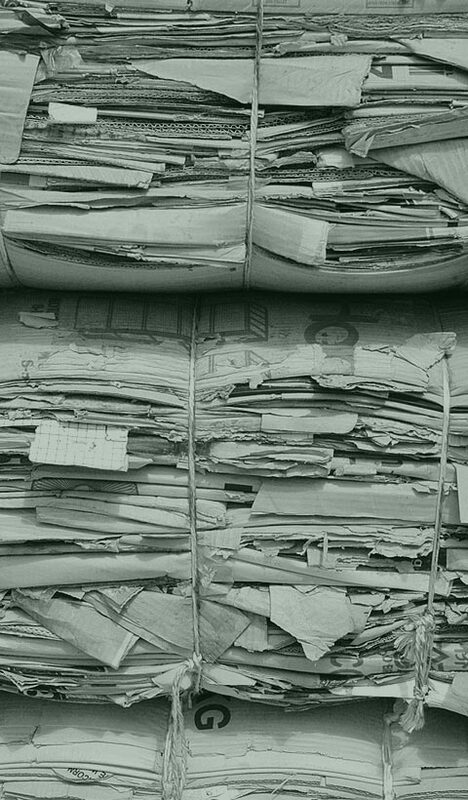 We are on hand to offer assistance and technical advice to the paper mills with regard to the waste paper we supply should they require any additional information. SAMARKAND GmbH buys all kinds of stocklots of paper and board on reels and in sheets produced by papermills or converting plants. These products will be used for alternative applications. The handling of such transactions is executed fast and professionally. Please feel free to contact us using this form. We are looking forward to your inquiry and will reply without delay!